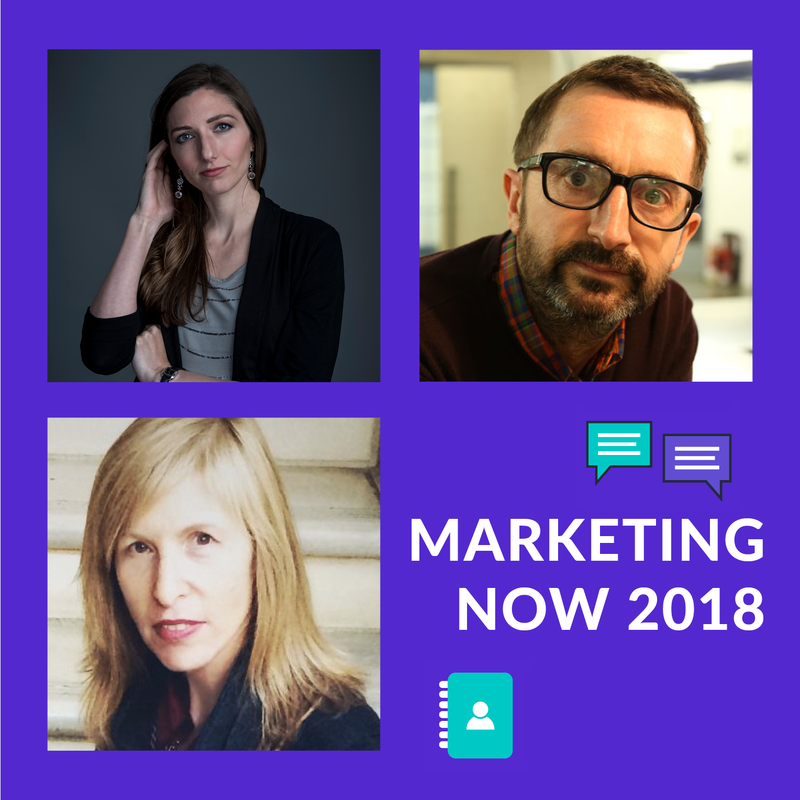 APA members are always looking for new ways of promoting themselves for new markets to thrive in 2018 and to do that on limited time and resources. 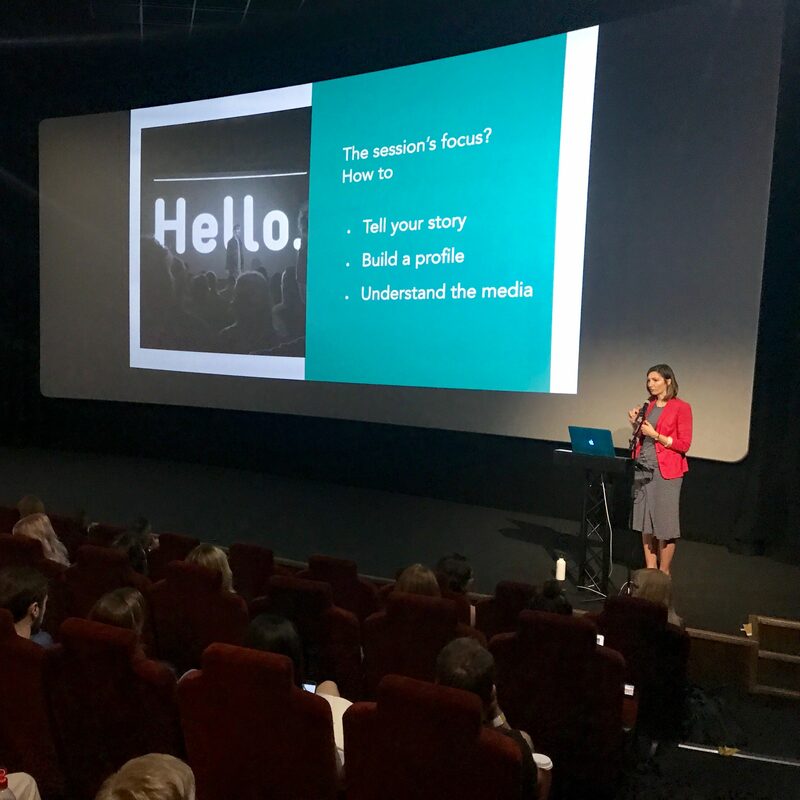 In our recent Marketing Now seminar, we brought together three marketing experts in their own right to share with you their practical approaches to building your brand and marketing tips. 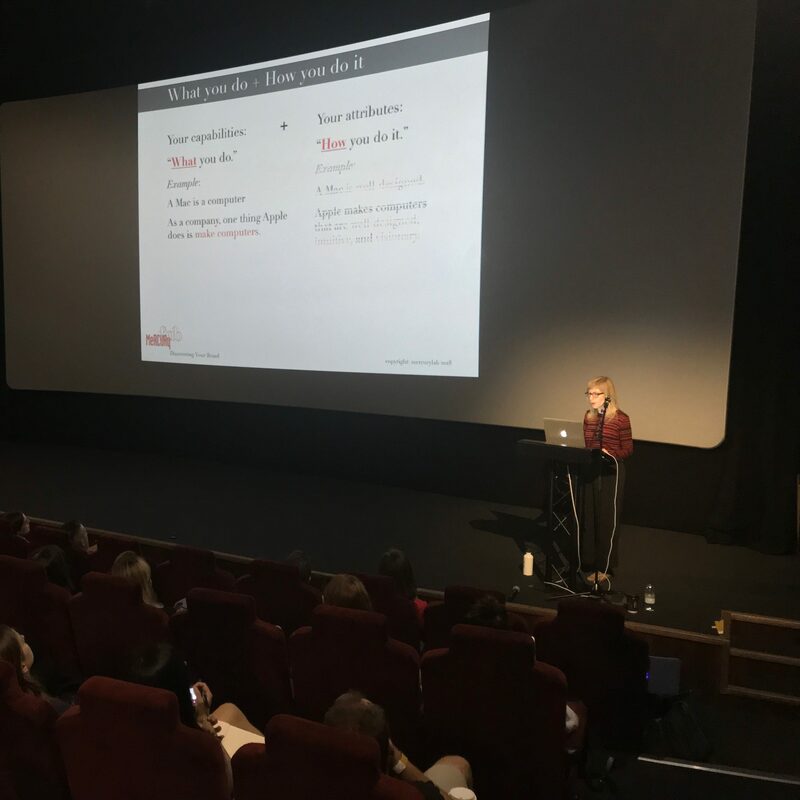 For those members that couldn’t make the seminar, we asked Sarah Taylor from FinchFactor, Sean Singleton from Your Favourite Story & Beth Taubner from Mercurylab, to provide a summary of their talk. We’ve gathered these summaries into one handy PDF report which you can now download below. 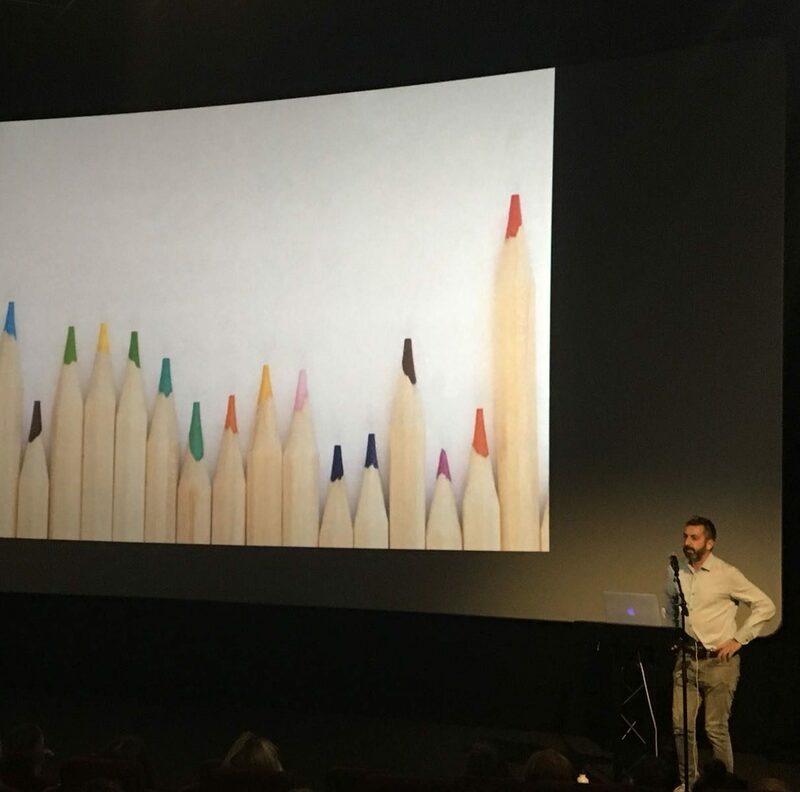 If you’d like to get in touch with one of the speakers or get a copy of their PowerPoint presentation then please email Joe at [email protected].